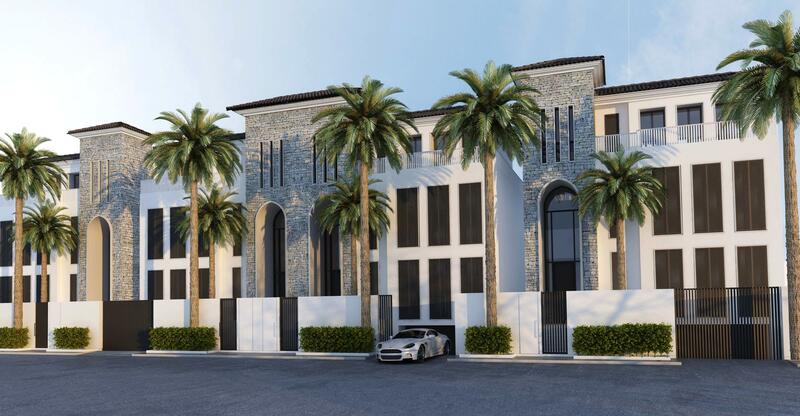 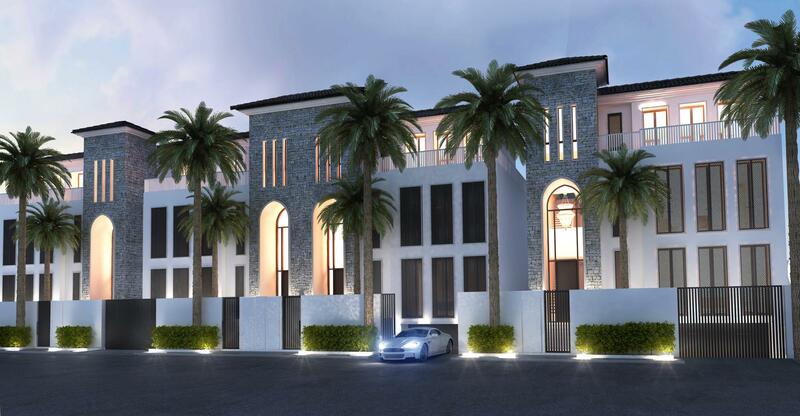 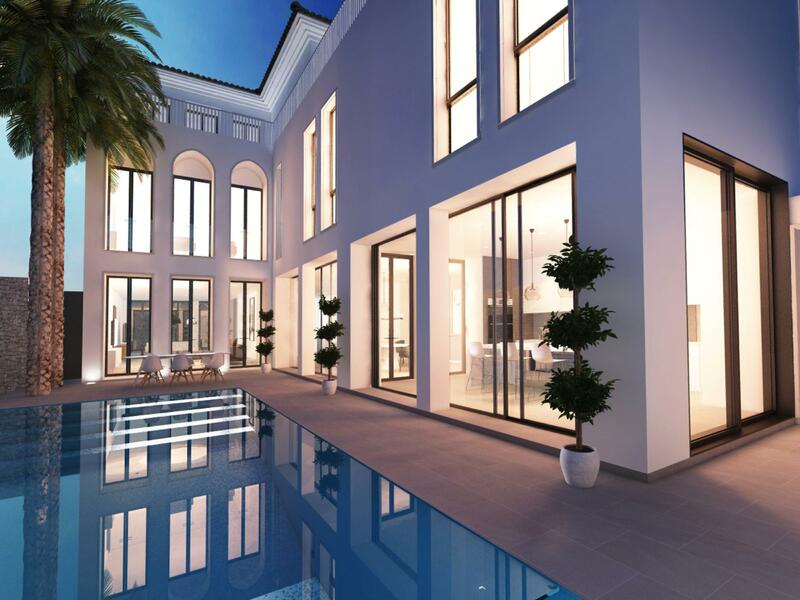 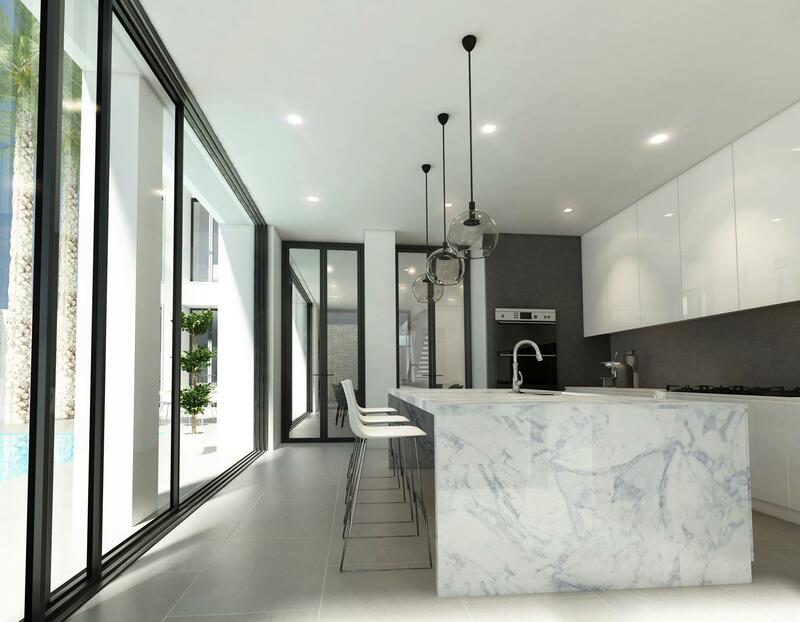 A commercial driven development in the Exclusive North District of Jeddah, the 4 Villas were designed to attract an Executive level of Residential Buyers. 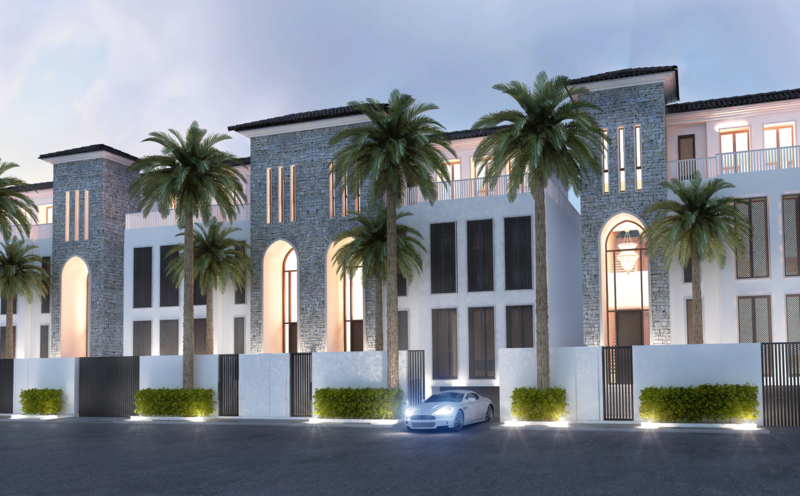 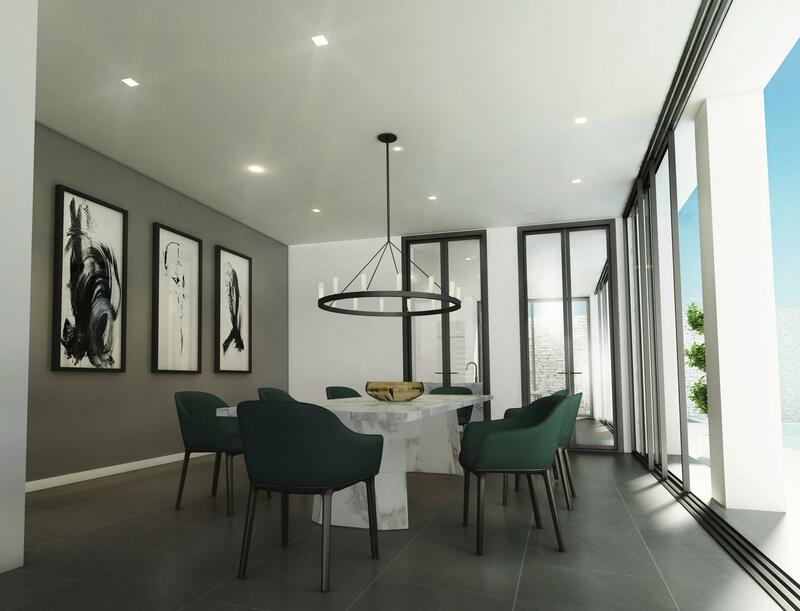 With a mix of Andalusian and Classic Modern elements, the villas create a striking signature design that reflect the region and culturally relevant. 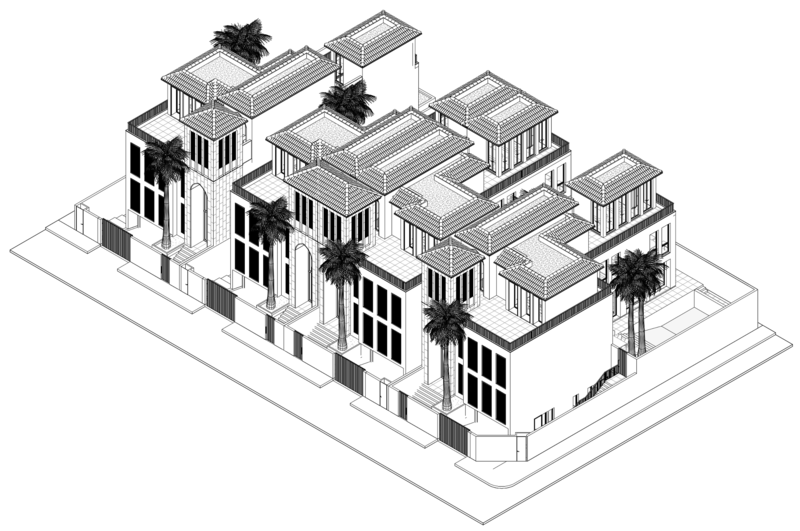 Arranged over 4 levels, the programmatic nature of the design flows from inside to outside, creating private rear courtyards and terraces with open views and cross ventilation, thus bringing natural light and openness to a very tight programmatic, high performance scheme.